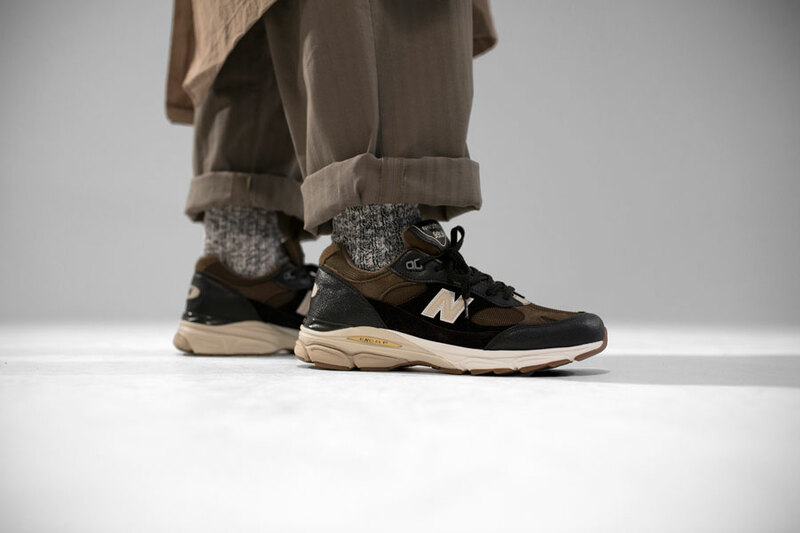 Even though the both the US and UK don’t have the best relations with Russia at the moment, the troika of these three countries still makes for an amazing sneaker pack. 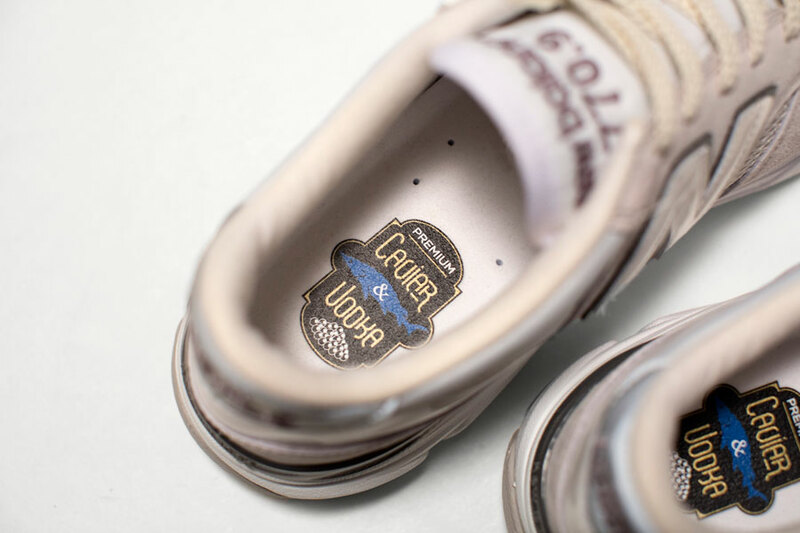 That’s why now a US athletic company puts their famed UK production facitilies into effect to craft the Russia-inspired New Balance Caviar & Vodka Pack. 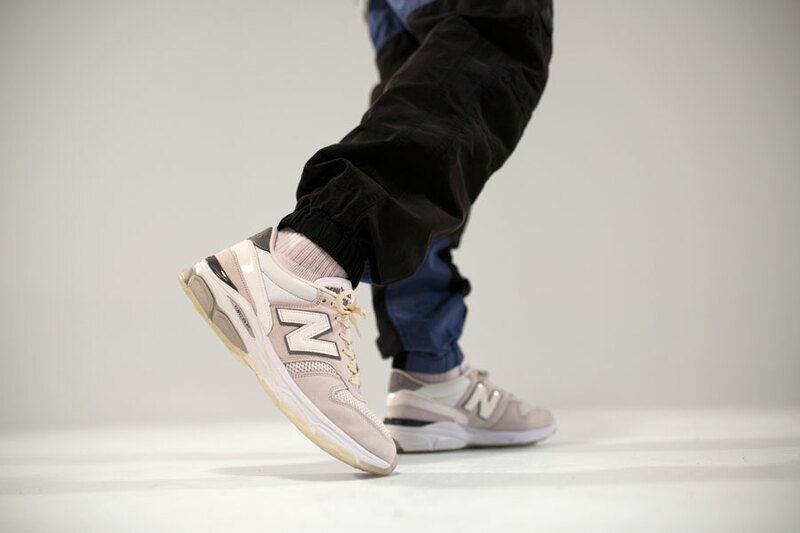 Once again, New Balance presents three hybrid silhouettes that combine the uppers of the 770, 991 and 1500 with a classic 990 outsole. 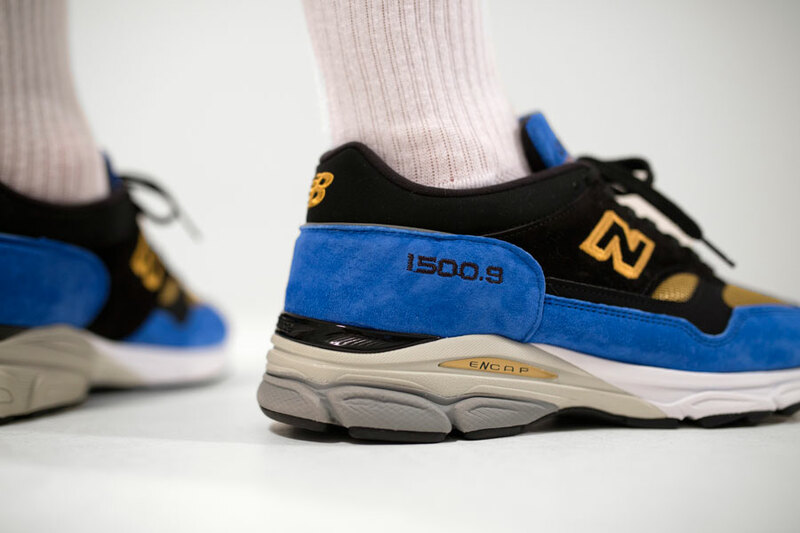 While the first two styles assume rather subtle looks, the 1500 is dipped in vivid colors. 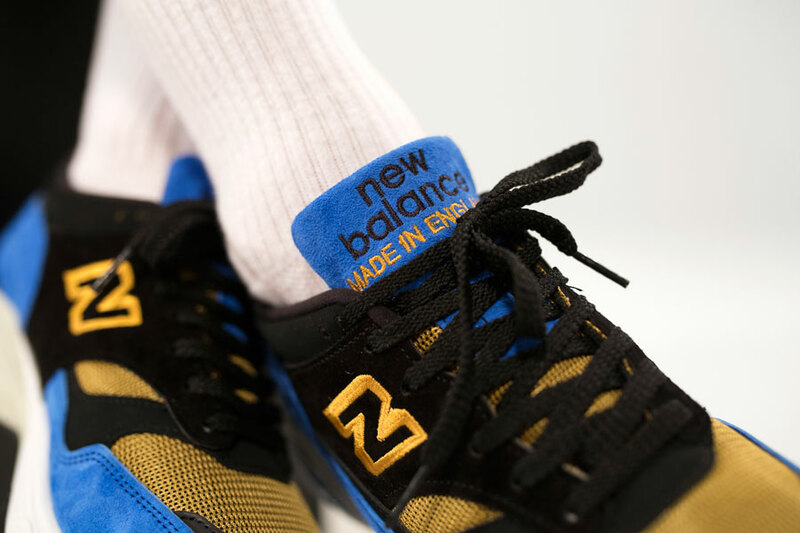 The blue and yellow take inspirations from the can designs of several renowned caviar manufacturers. 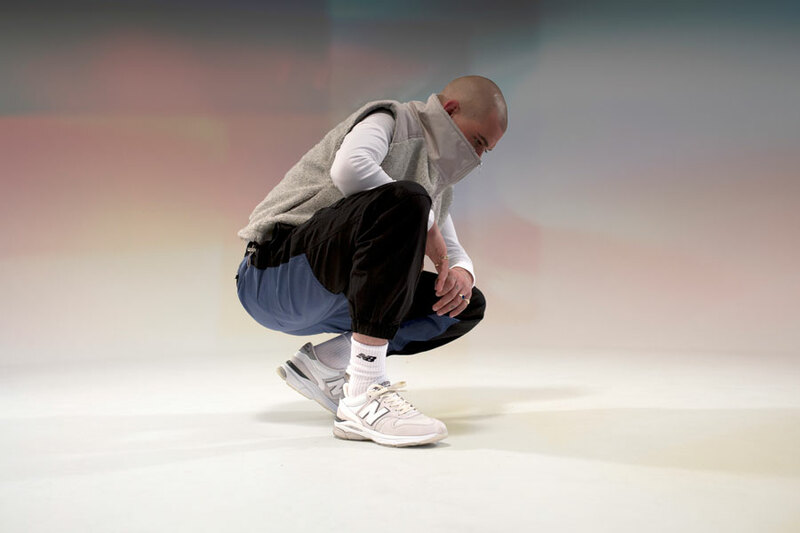 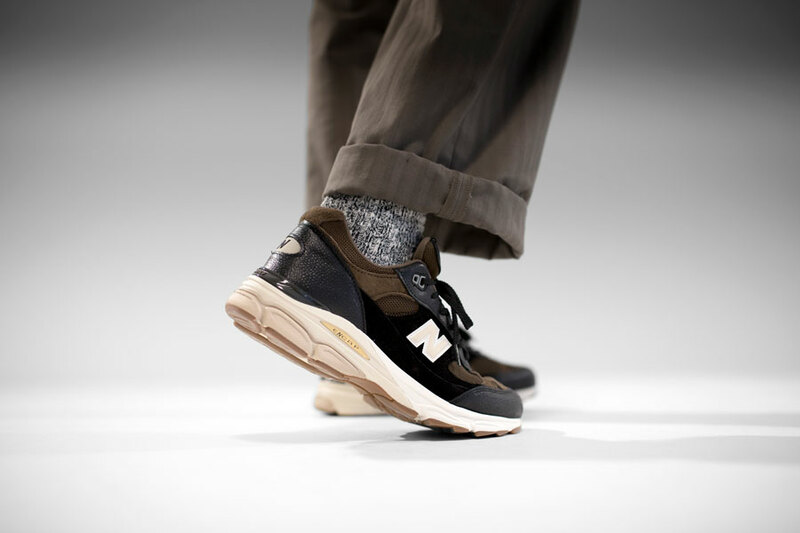 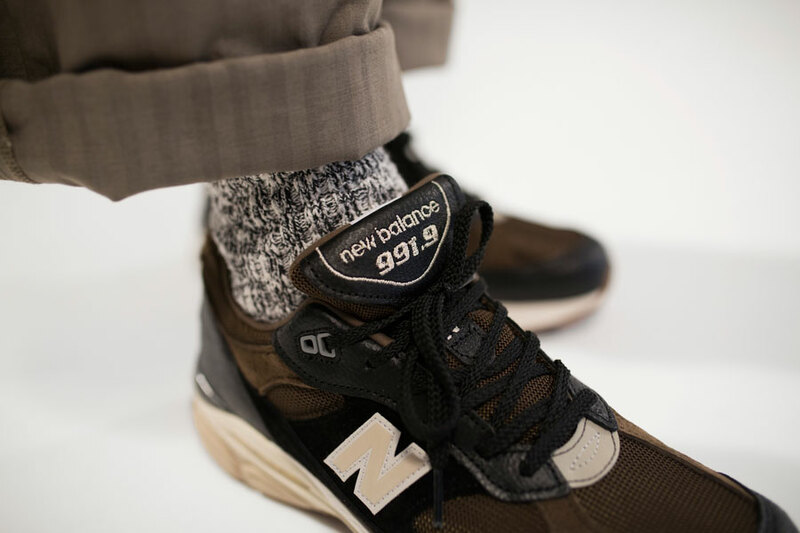 Finished in Flimby, all three shoes of course reflect New Balance’s acclaimed commitment to premium quality. 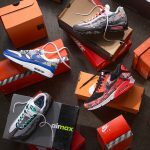 You can inspect each of the models closer below and read on to find out where to cop your favorite. 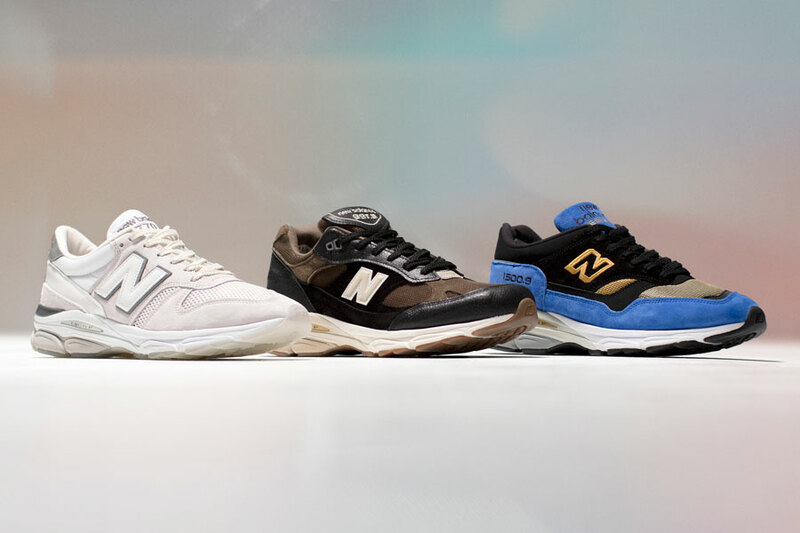 The New Balance Caviar & Vodka Pack releases on June 2, 2018 via newbalance.de. 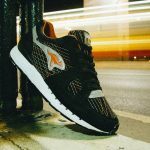 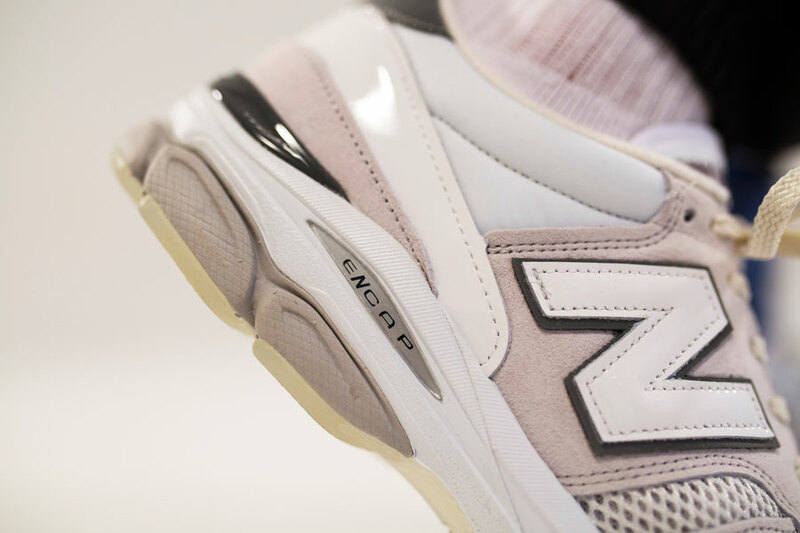 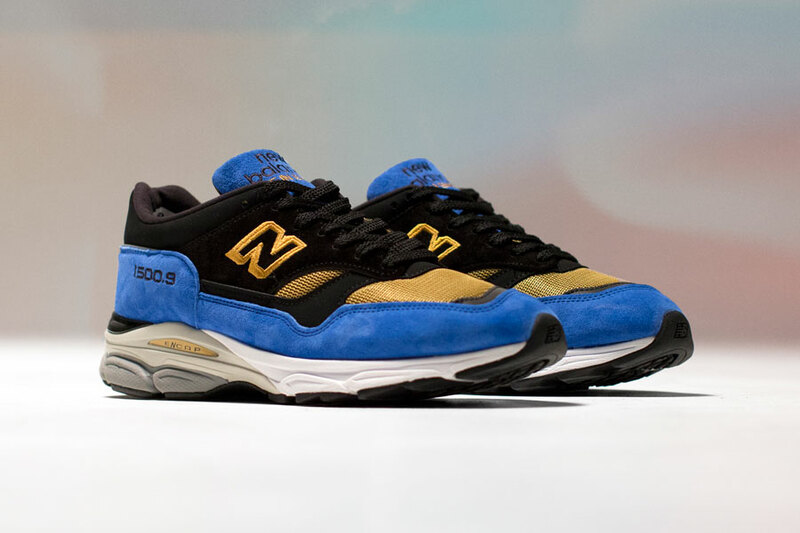 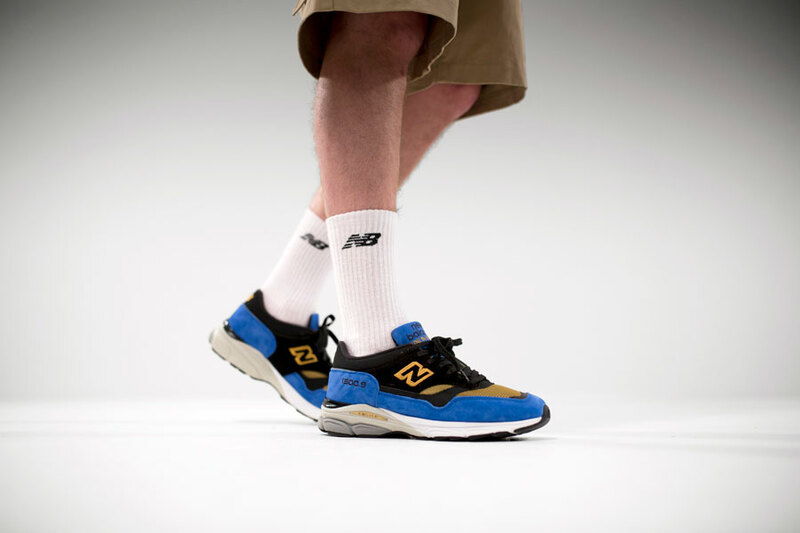 In addition, the three shoes also launch at select NB retailers like Afew, END. 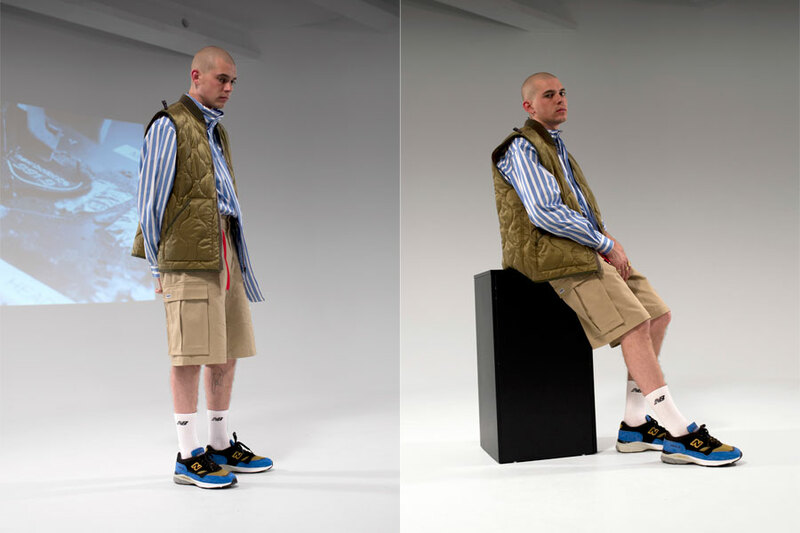 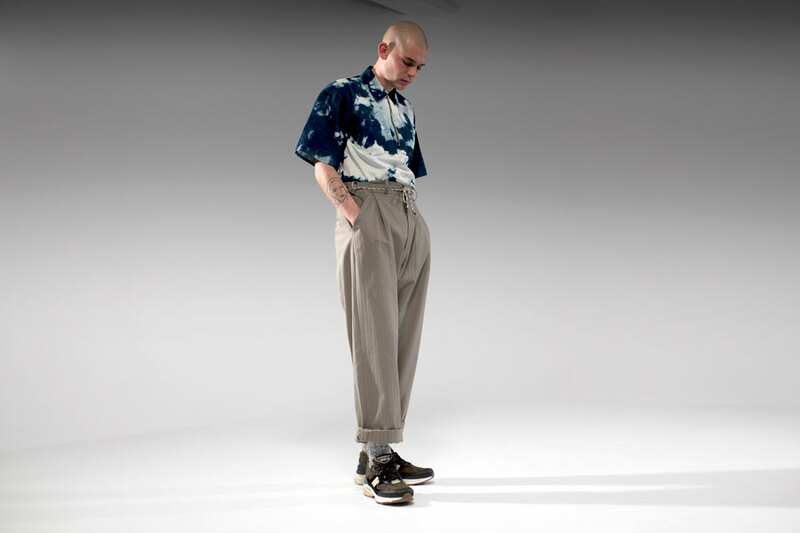 Clothing and 43einhalb. 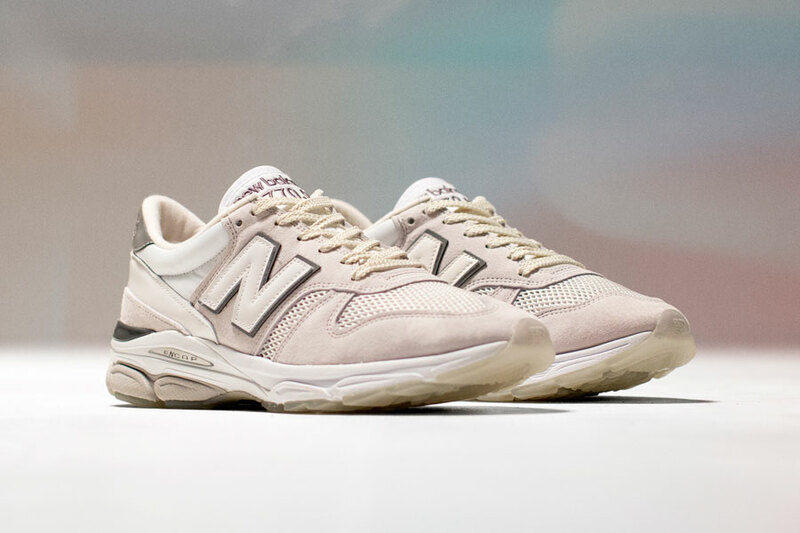 The retail prices are 170 € for the 770.9, 210 € for the 991.9 and 180 € for the 1500.9. 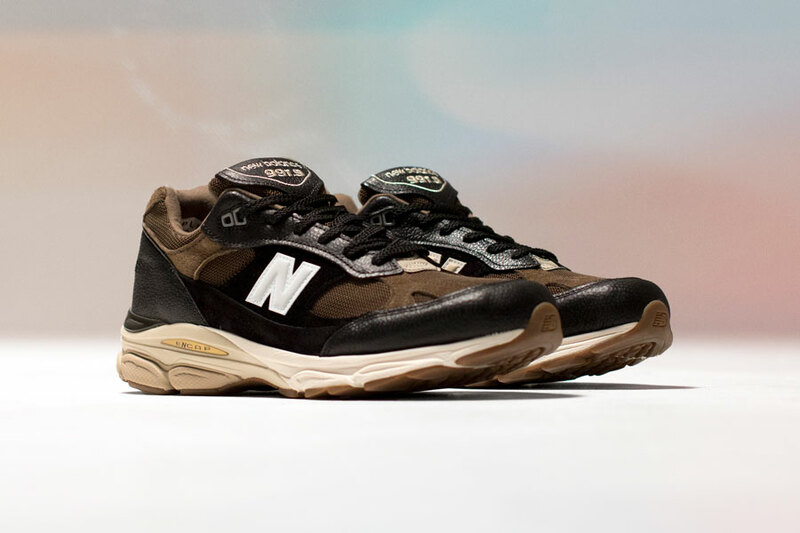 In other related news, New Balance also recently released the football-inspired “Otruska Pack”.